Death of the FWD Website, now moving everything onto Discord. 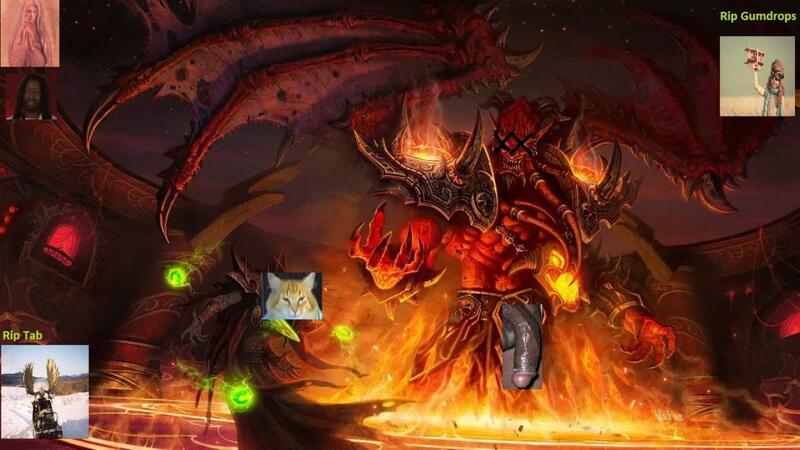 After a 0.5% wipe on wednesday and a thursday with one main tank having internet issues, we finally put the nail in the coffin and killed kil'jaeden. Time to appreciate the downtime and farm period before antorus hits. After 300+ wipes we pulled ourselves somewhat together and killed the boss. 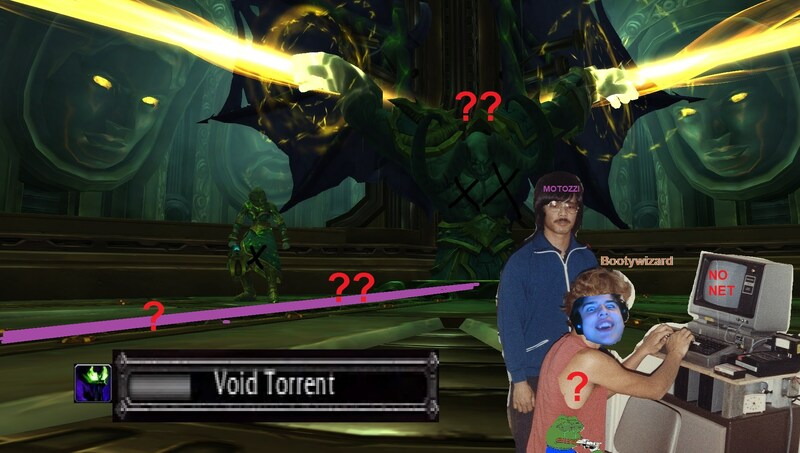 Special shoutout to Bootywizard that was here on 300 wipes and missed the kill. Exceptional applicants will always be considered regardless of class/spec.